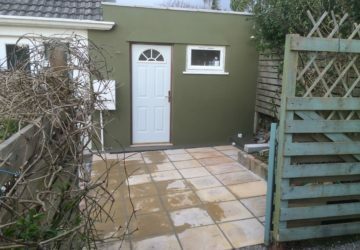 M Build provide a wide range of building and construction services in West Cornwall, and our qualified and professional team cater for construction projects across St Ives, Carbis Bay, Hayle, Penzance and Cornwall county. 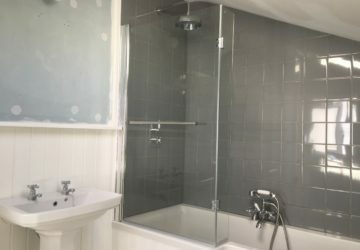 As leading providers of bespoke kitchens and bespoke bathrooms in Cornwall, our dedicated team at M Build can help you at every step. Read more.. 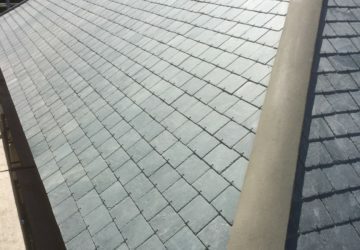 If you’re looking for roofing services or a professional roofing repair service in Cornwall, we can help at Mbuild. 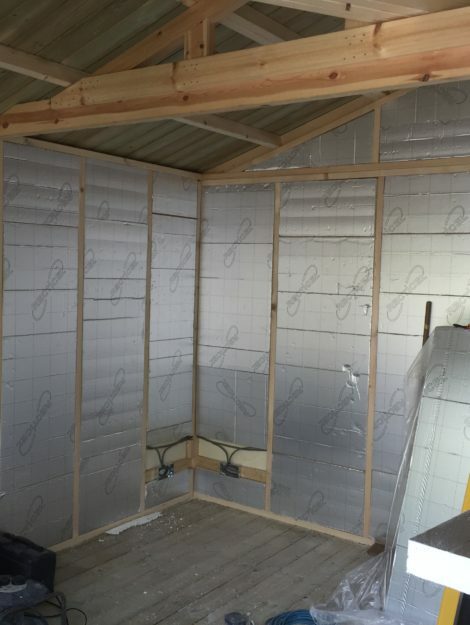 Read more..
Our experienced tradesmen in Cornwall are able to deliver a professional building plastering service, using a range of traditional and modern styles. 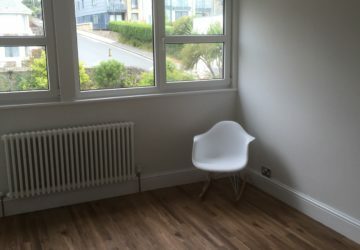 Our expert team of builders in Cornwall at M Build are able to offer clients a full building renovation and property refurbishment service in West Cornwall. 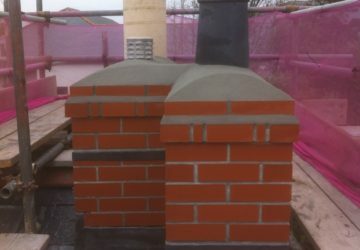 If you’re looking for chimney repairs or chimney restoration services in Cornwall, the team at M Build can assist you across the entire County.